Over 30 years experience fishing in the keys and a real nice guy! The Everglades National Park & Florida Bay is home to an abundant number of Aquatic Birds such as; Pink Flamingos, Roseate Spoonbills, Pelicans, Herons, Ospreys and many others. 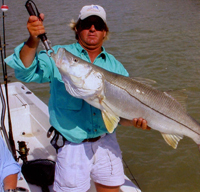 Anglers will find excellent fishing opportunities for a number of gamefish such as the hard fighting Snook, tailing Redfish, acrobatic Tarpon, lightening speed Bonefish, and many other seasonal species. 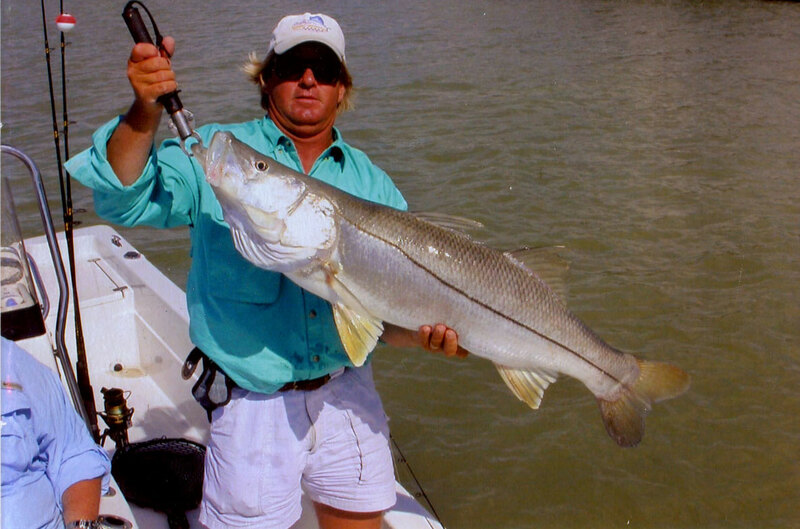 Snook are an excellent Sportfish and can be caught year round. 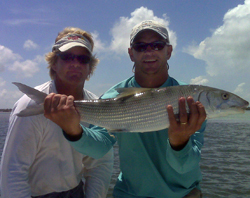 The Flats surrounding the Keys is home to the fastest of all shallow water game fish - The Bonefish. They can be caught year round on spin or fly tackle. This fish can peel off a 100 yards of line in a matter of seconds and will challenge even the most seasoned anglers. 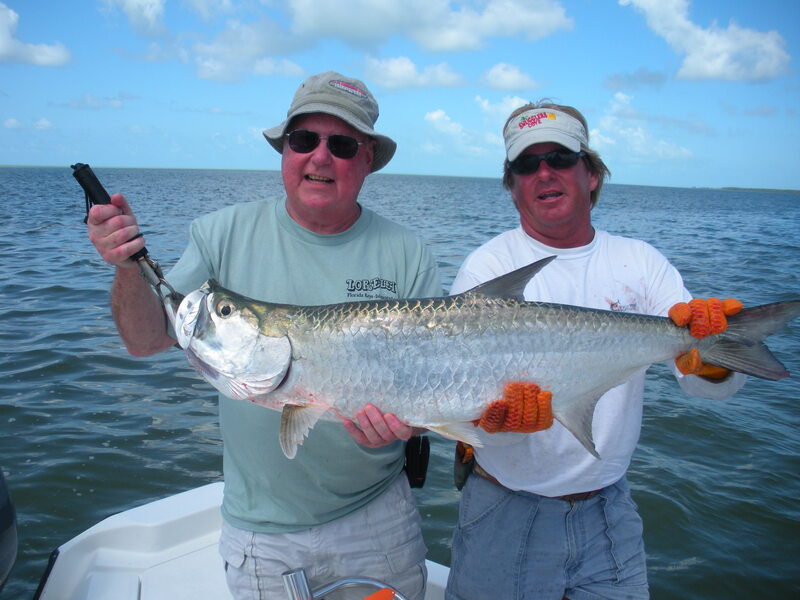 Tarpon fishing in the Keys is probably the biggest fishing attraction of all. These fish can exceed 150 lbs and take hours to land. Numerous jumps and drag peeling runs makes these fish one of the most sought after fish there is. Ask me about offshore fishing and area lodging. 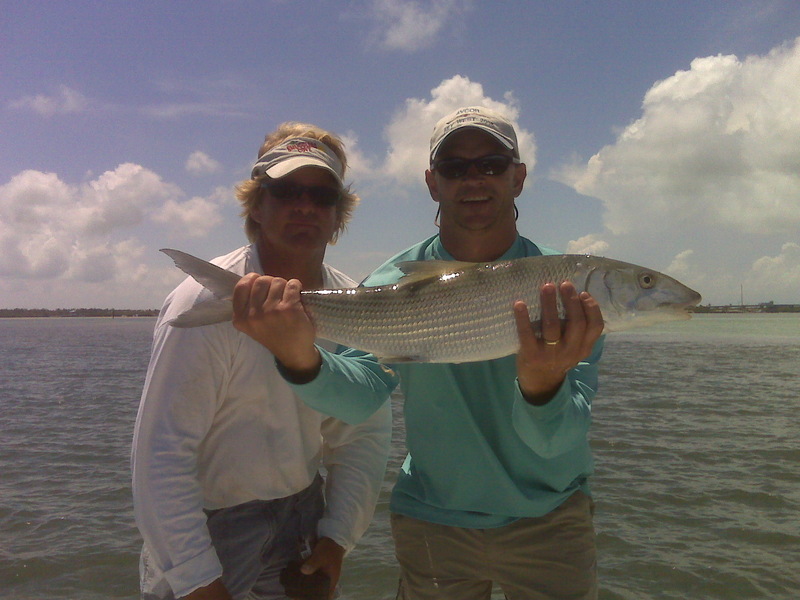 Book the fishing trip of your dreams today!